It’s that time again, so follow this link to REGISTER now. The deadline for ordering T-Shirts is May 12th. If you’d like to order one, or a few, use our handy online form below. 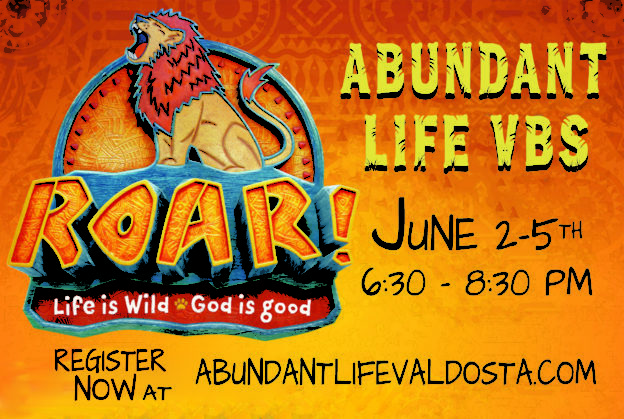 Click HERE to order your awesome VBS T-Shirts!